2018 marks the centenary of the birth of Nelson Mandela. This provides a unique opportunity for people around the world to reflect on his life and times and to promote his legacy. In 2018 the Nelson Mandela Foundation is seeking to create appropriate platforms for such engagement. 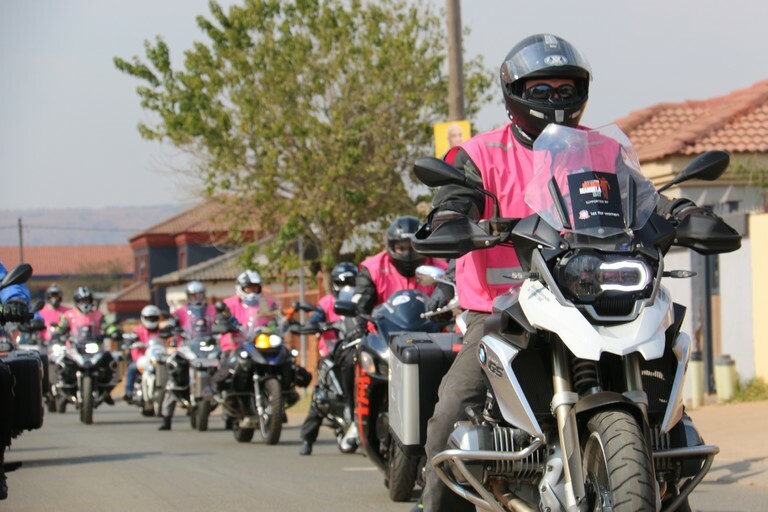 One event that members of the public can participate in is the Bikers for Mandela Day Mass Ride, taking place on Saturday, July 14. All motorbike types and scooters are welcome to take part in the trek. Show up at 8am on the day at the Grand Parade, Darling Street, with the departure to Paarl set for 9am to 9.30am. Registration forms can be filled out at www.nelsonmandela.org /nelson-mandela-100 for those interested in being part of the fun.